Who was the first one there - the chicken or the egg? 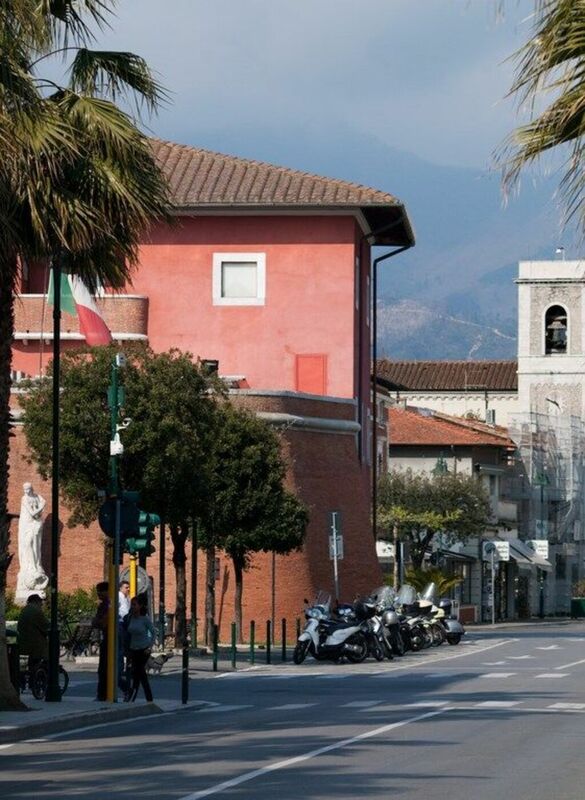 Who or what has made Forte dei Marmi so famous? Or has Forte made it famous ? Giovanni Agnelli was one of the first in Forte and with him several other celebrities, and the - recently - Belgian Queen, from the origin Calabrian Princess Paola, she is born in Forte dei Marmi and their family owned a holiday villa on opposite to the beach, the associated lido was sold immediately, the villa was bought about 10 years ago by singer Andrea Bocelli. Bocelli is in Forte not on vacation, he lives here permanently with his family.